Sphere: The Spirelands, also housed on its own specific floor of the Devil Spire. Abilities: Tio, AKA, the Immovable Object, is part of a pairing created by Lucifer, mostly just so he could see the effects of creating such an apocalyptic and paradoxical duo, to mankind's best thinkers. That'll teach THEM to think! But at any rate, Tio is actually rather small, and completely immobile. 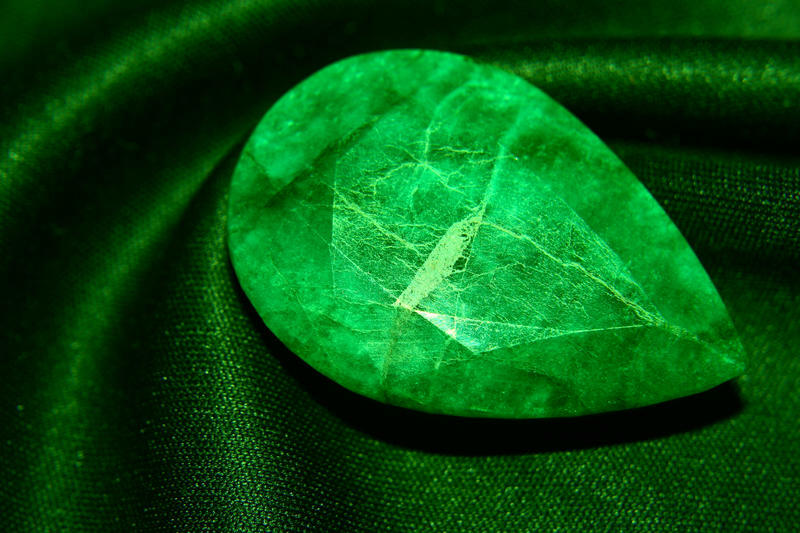 It is a lovely emerald, finely carved, and about an inch and a half in diameter. It hangs suspended in the air on one of the floors of the Devil Spire devoted entirely to its protection, and cannot physically be moved. Unlike its counterpart, it is quite sentient, communicating telepathically with those near it. It is actually quite civil, and will carry on conversations with those who near it, as it has honestly become bored from merely floating there for so long. But if one attacks it, they will be truly sorry; the ability of the Immovable Object is that it can't be moved or harmed in any way, and any who attack it, short of Lucifer, or a being of equal power, will find that their own attack has been redirected at them, that their blades sunder from touching it, attempting to move it by hand will result in breaking every finger on a hand, if not losing the hand itself. Miscellaneous Notes: Should the Immovable Object meet the Unstoppable Force, [REDACTED] will occur at [DATA EXPUNGED] on [DATE UNLISTED], as Lucifer [CONTENT OF MALEVOLENT LAUGHTER CENSORED]. At this point, Nintendo will reveal itself to be Big Brother. Bears no association with the Immovable Arm. Kraith has a habit of speaking Amur'kan (Red) and Bertish (Darkred). And of course, it's native Finland-language-ish (Black), and infernal WHEN LIFE GIVES YOU DEMONS, MAKE... Demonade (Brown). Adelina tends also to speak Dat Dur Findlandicishese (cyan) and Silly Demons; Grits Are For Breakfast! (lightblue).